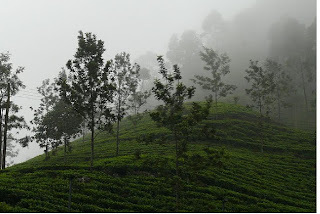 Vandiperiyar is a small city in Idukki districtin the Indian state of Kerala. 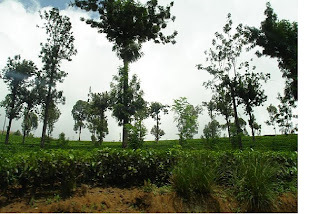 It is the town the Periyar river touches on its hilly way to the Idukki reservoir. It is located on National Highway 220. Thekkady is 18 km away. 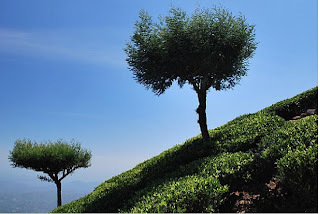 Nestled in the lush green hills, it is an ideal spot of tourism. 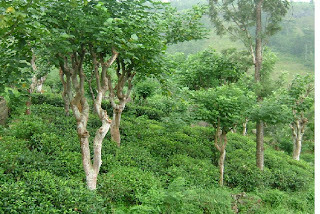 It is enriched with tea plantations. The main plantaion groups are AVT, Harisson Malayalam and RBT. In general, the year is divided into four seasons. With cold weather from December to February (up to 18 ° C) and hot weather from March to May (up to 29 ° C). The north-east monsoon from October to November and the South-West monsoon between June and September.